Print this new coupon to get 2 free small classic jar candles when you buy one at Yankee Candle! This offer is valid through April 10, 2019, and excludes WoodWick & Yankee Candle Elevation Collection with Platform Lid. 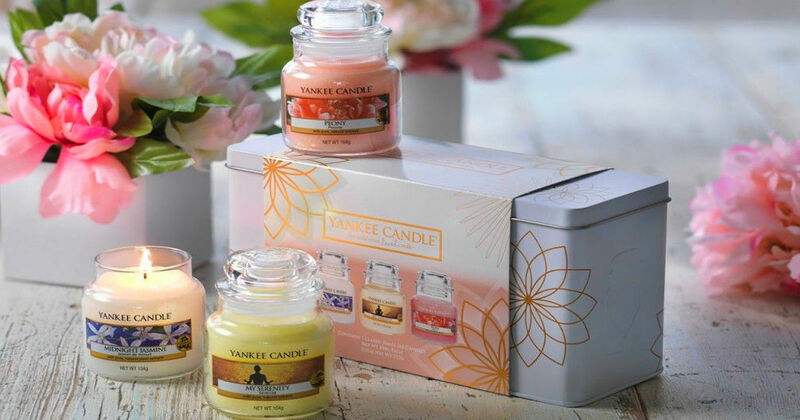 Valid only at Yankee Candle Company stores and yankeecandle.com.